Jerry held the rose cupped loosely in his hand as he watched the dust motes dance in the silence of the sun beam falling into the empty church through the slightly spaced mosaic above. Dust clamoured on him gently somewhere off on the tiled raised podium of this great edifice as he knelt. A stifled groan escaped him and tears began to roll down. He could hear her laughter, her giggles, her loud sweet voice, like that of a nightingale, echoing somewhere between the pain-struck walls of his heart. The only part of him that still felt a part of life, though it tortured him, he held to it. He could still hear her voice, begging him to share her story, far and wide, to all, rich and poor, young and old. Let those who can see, see and those who can hear, hear, and let it just be told anyhow. The warm breeze brought him back and his head dropped down just letting the tears flow. Letting them gently drop to the floor like all those he’d known when death danced into and through this church five months ago. A golden coffin sparkling with beams of white light on the shoulders of four hefty men bore her remains. He is yet to come to terms with the fact. He let the rose fall from his fingers, sighed and stood up. He made his way out, back to the world of people. But he still walked alone. He is young, energetic, and has just been called to the Nigerian bar. More reason why this was most paramount to him right now; enlightening everyone about this hidden but silent killer and passing necessary bills regarding it. Perhaps if a regulation was made as touching marriages between carriers and sicklers, it would prevent more children from coming down with sickle cell disease. Perhaps it would reduce the already uncountable thousands of victims who only wish to avoid love as much as they can just so they don’t have to hurt anymore people. Perhaps it could avoid so much more pain, avoid loved ones from grieving and mourning over sunsets at noonday. Perhaps, for that which was most ultimate, it would avoid more ‘Jerrys’ from losing more ‘Tonias’. “It’s been bigoted, It’s been limited, and It’s been blinkered, but we must work hard together to wipe it out completely and that is very possible!” Those were her words, her last words. Much more than enjoying this story, I want us to partner as we raise advocacy for people living with sickle cell disease as well as raise awareness. A Sickle cell disease crisis free world is possible. We say ‘NO’ to wrong love henceforth, we say NO to sickle cell disease. Tonia says; Spread the word. Interesting piece,but the painful part is Joseph losing one of his kidney in the hope of saving his brother future wife. Waoo so my wish for Tonia final cme to pass. God pls forgive me ooo for wishing Tonia dead. I Neva like seeing Pple so sick even aft spending all ur resources for dem to get well. Kudos to d writer. may more inspiration fall on u. Am already seated for d nxt story ” the wife I Neva married”. I’m in tears. Tom is was such an amazing character. I feel like I lost someone dear. Thanks for this story Grace. Great work. we will spread the new. This story is very touching and educative. Kudos to the writer. You’re a genius indeed. I enjoyed every bit of this story. 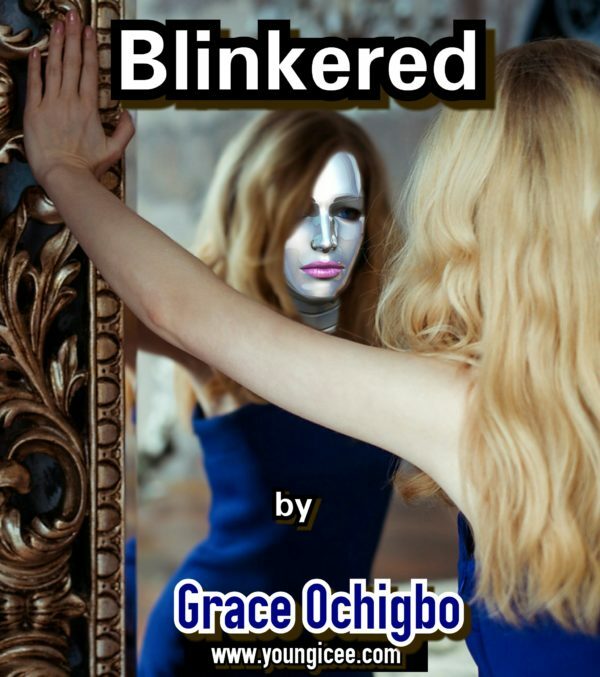 Thank youso much, Grace Ochigbo! eeyah, rip tonia. kudos to u Grace… hummn maybe jerry will gat no choice dan to marry lara nw. its quite touching, after all d sacrifices.